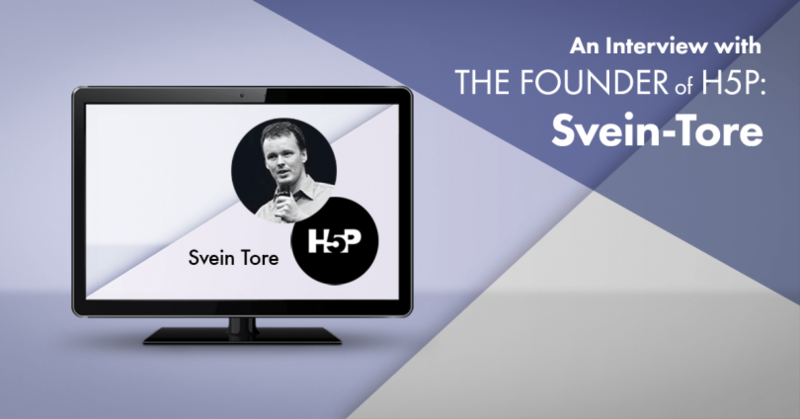 When we traveled to Norway for the H5P Conference, we had the chance to get closer to the whole community and decided it was high time we asked the Founder of H5P, Svein-Tore Griff With, all about H5P. We were particularly keen to get to know the technology and the team behind H5P as well as finding out how they came about putting this revolutionary idea into practice and to make sure that you can use it to its full potential. What’s the vision for building a tool like H5P? 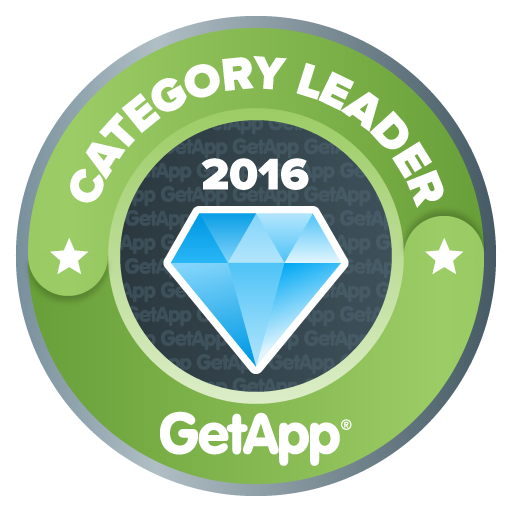 We want to empower everyone to create, share and reuse interactive content. Sharing and reusing content is the unique element of H5P. As a result of this functionality, H5P content may be displayed and edited in identical ways on any publishing platform, making it convenient for everyone. The potential for reusing content is bigger with H5P than with any other solution seen so far. By reusing content from the global community, H5P allows authors to leverage existing work and collectively create much better content. The potential for reusing content is bigger with H5P than with any other solution seen so far. 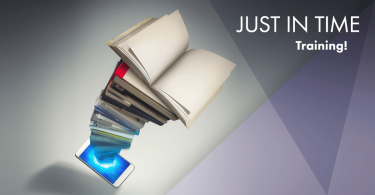 We’ve been in the eLearning industry for many years and have got first-hand experience of many of the problems that exist and are disappointed in the prices that the industry charges for content that is not at the standard that it should be. Furthermore, there is a significant content waste by organizations around the world creating the same content over and over again from scratch. Technologies are not being reused and neither is content. With our advanced and diverse open source and industry experience, we were able to put together a concept with the potential to solve many of the problems the industry is struggling with today. How can using the H5P editor make an eLearning course better? Authors are able to create more engaging content very efficiently. Instead of normal videos, for instance, you are able to create interactive videos that, according to several studies, make sure learners learn significantly better. Users of the H5P editor do not need to have any pre-existing programming or design skills. The author picks a content template then inputs their data into a form and the H5P template handles all of the design and functionality. This way the author is able to create high-end content that works on all devices with great accessibility very efficiently. What do you think is the future of eLearning? 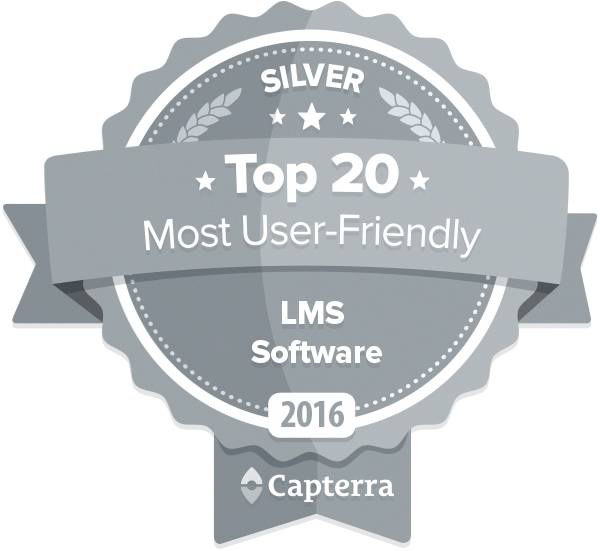 The use of eLearning content will continue to become richer and more interactive. 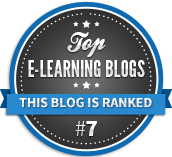 At the moment, the world of eLearning content is fragmented. In the future, we will see more and more content being created in a way that is cross-platform compatible, editable by everyone and readable by computers. H5P is currently the leading technology for this and the movement will allow us to produce higher quality interactive content and faster. What are the most popular cases where people would use H5P? Most commonly people would use H5P when they want to create impressive content easily and efficiently. Very often interactive videos are required and it would take a lot of work to get these videos to the same standard without the use of H5P. For those experienced with some proprietary authoring tools, it is also important to note that H5P is widespread and open source. Proprietary tools often have lock-in mechanisms, meaning that, if the tools are no longer available or the license runs out, then the users may also lose the ability to edit and distribute their own content. In this way, it is as if the content belongs to the tool and not the author. However, with H5P the author definitively owns their own content. It seems that you’ve built quite a strong and engaged community. How have you managed that? The H5P community is growing exponentially. We were lucky enough to attract some really great people to the community early on and this is what has made the community thrive as they have helped to spread the word about H5P. The community is open and transparent, with a clear direction and clear goals. The H5P Core team puts a lot of effort into helping community members to achieve their goals and we make sure that we keep a great culture within the community. The H5P community is growing exponentially. Any upcoming new features that you would like to share? There are many. Late this year the content hub will be available, which will be a global content repository, tightly integrated with the H5P authoring tool and the branching scenario content type. Next year there will be in-place editing, a new layout builder and a new full-screen responsive authoring tool to look forward to. What’s your favorite or most popular content type in H5P? Interactive Video is incredibly popular. 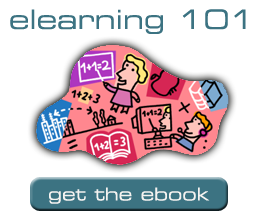 Multiple research studies have proven that learners learn much better from interactive videos than from normal videos. You can create some truly captivating experiences with Interactive Video using H5P. How do you see H5P in 5/10 years from now? The more widespread that H5P becomes, the better it will be able to serve the community. Similarly, the more users it has then the more content, content types, themes, features, and resources will be available. I hope we’ll see H5P becoming a de-facto standard for interactive content within five years. The vision is to empower everyone to create, share and reuse interactive content. To do that, H5P needs to be available everywhere and known by everyone. Not many thought our vision was achievable three years ago when we started out. Luckily more and more visionaries did, and now many see it as unavoidable that the problems H5P promises to solve finally get solved.